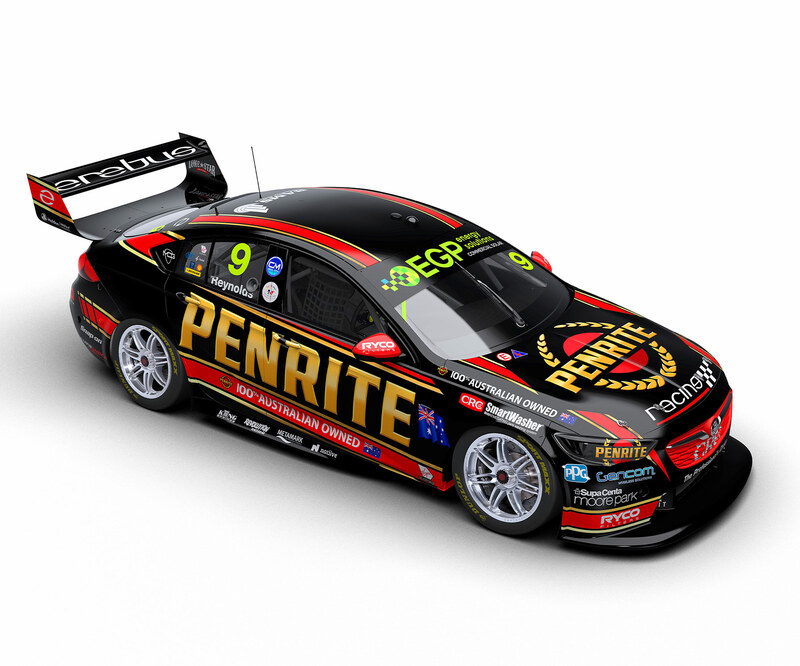 David Reynolds and Erebus Motorsport continued to rise in 2018, his third season with Betty Klimenko's Holden squad. Reynolds arrived in 2016 and alongside Luke Youlden took out the Supercheap Auto Bathurst 1000 the following year. While back-to-back Bathurst wins proved elusive in agonising circumstances, Reynolds took three victories on his way to fifth in the 2018 championship. Known for wearing his heart on his sleeve and unique podium celebrations, the Albury native has also won the Barry Sheene Medal in both 2017 and '18. He found the new home with Erebus after losing his Prodrive Racing Australia seat despite finishing third in the 2015 championship. The move came as Erebus switched from its Mercedes to Commodores, relocated from the Gold Coast to Melbourne and rebuilt its staff, and the union is going from strength to strength. Reynolds won multiple Australian titles on his way to the Supercars grid, including the 2004 Australian Formula Ford Championship and '07 Porsche Carrera Cup crown. He made his Supercars debut in 2007 as an endurance driver at Sandown and Bathurst, and entered the Dunlop Super2 Series the following year. Fourth place led to a full-time drive in Supercars for 2009 and while Reynolds was the highest-placed rookie that year, he was left without a drive for ’10. Reynolds returned to the main series for 2011 with Kelly Racing and a number of attention-grabbing performances led to his switch to Rod Nash’s entry within Ford Performance Racing. Second at Bathurst in 2012 was a highlight, and he also snagged pole position at Mount Panorama in 2015, remaining in title contention until late that year.